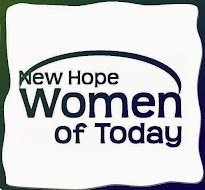 New Hope Women of Today: Community Notes: "SHATTERED DREAMS"
Shattered Dreams is a YouTube video about texting and driving. If you haven't seen it we have listed the website here. Every year the State Patrol does an educational video which is shown all over the State at Schools, but it doesn't always get out to others. This year MSP has given us opportunity to view this video and share it with everyone. Please pass it on to Friends, Family etc.